The solution to Reset standard fonts for programs to default Windows 7 font is very easy and simple! It is quite useful if you have made many changes of the fonts and font sizes in Win-7. Then it is easier to adjust the rest of the desktop settings. See also: ... change or set Windows 7 default font settings to bold, italic! (Image-1) Reset fonts for programs to default in Windows 7! 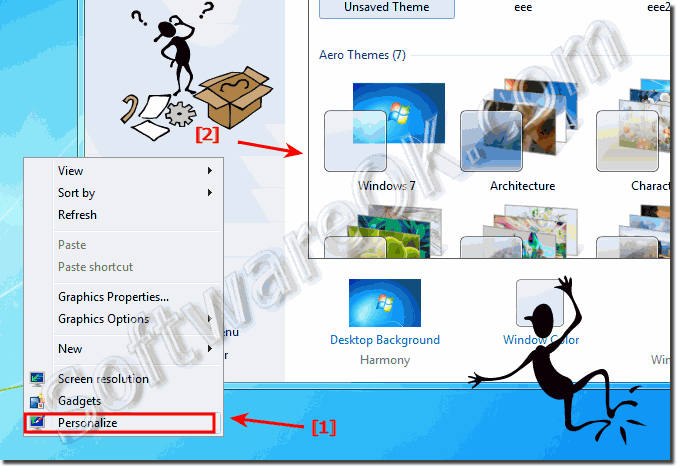 Windows-7 - FAQ-101: Reset standard fonts for programs to default in Windows 7, how to?